We just love our job! 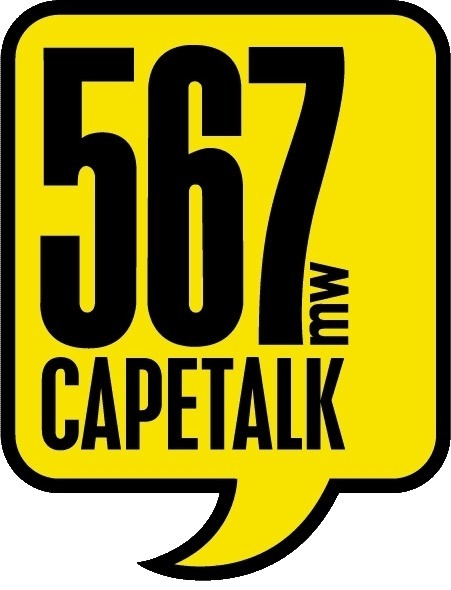 Celebrating what you do today with a little chat to John Maytham on 567, Cape Talk Radio. Proposal Planning is very important for many reasons; the most important one is to stress less on the day. We do the set-up before you arrive so the secret is kept safe. We know all the great locations, suppliers and venues that would make your proposal perfect. We are your go-to girls when it comes to popping the question. If you have an idea or need one we can assist you with both aspects. We can also give you guidance and tips on how to plan it correctly. Listen to hear more about The Perfect Proposal.